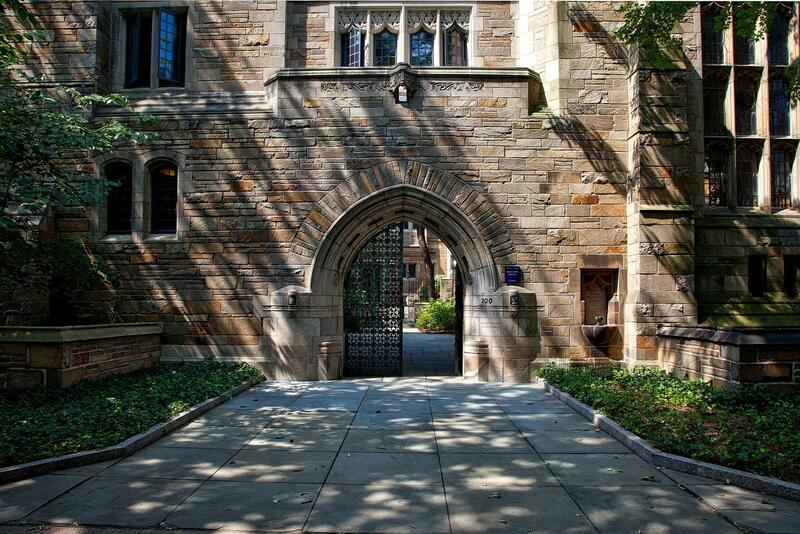 For decades there have been two ways to get into prestigious colleges and universities: a front door and a back door. The front door has been getting in on your own merits -- including having some combination of high grades, high SAT or ACT scores, extracurricular achievement or being recruited as an athlete. The back door also exists: having a parent or other relative make a generous donation for a building or department with the assumption that it’d help you get in, getting a leg up because you’re a legacy student or because of familial status. When this scheme was made public last week, it also started a broader discussion about higher education admissions in general. How did we get to this point of desperation where parents would break the law to make sure their children could get into the “right school”? Many students and experts weren't surprised. They saying that getting into the top schools has never been only based on merit, but shrouded in privilege and connections as well. What does this all mean, and what can be done? Lee Bierer, independent college admissions expert and the president of College Admissions Strategies. Greg Zaiser, vice president for enrollment at Elon University. Andre Perry, a David M. Rubenstein Fellow in the Metropolitan Policy Program at the Brookings Institution and a columnist for The Hechinger Report.